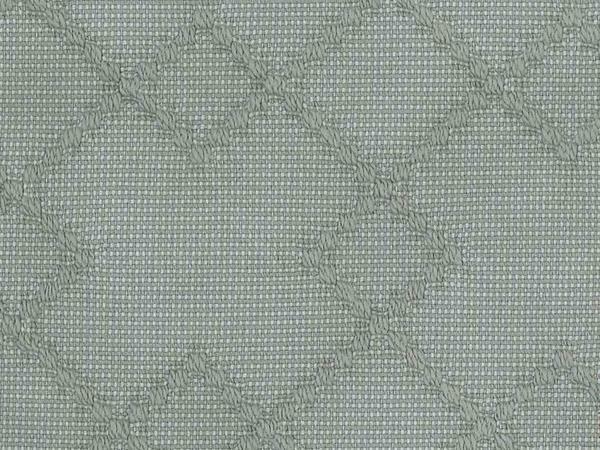 Solafina® Fabrics is a family-owned North Carolina boutique fabric company founded by Steve Bowman. 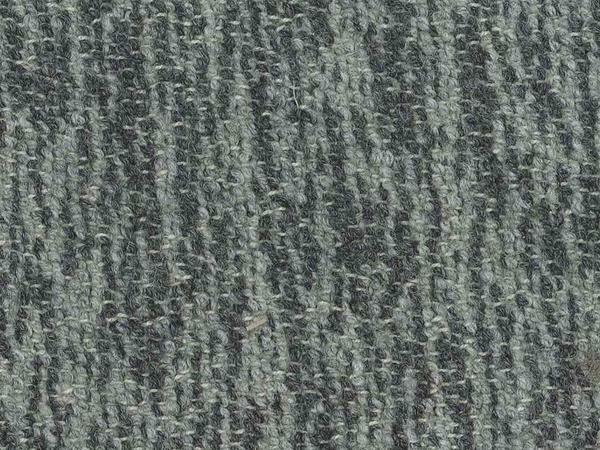 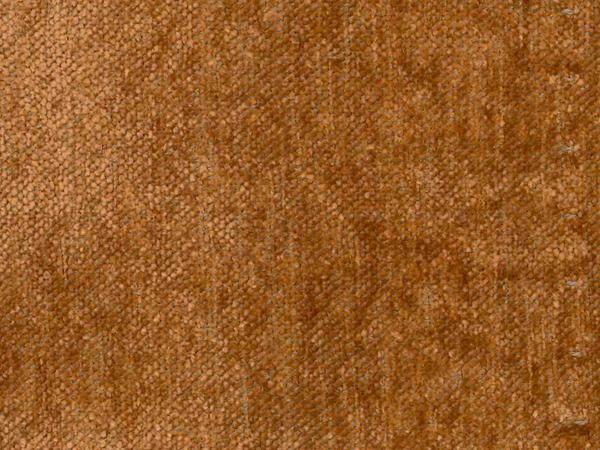 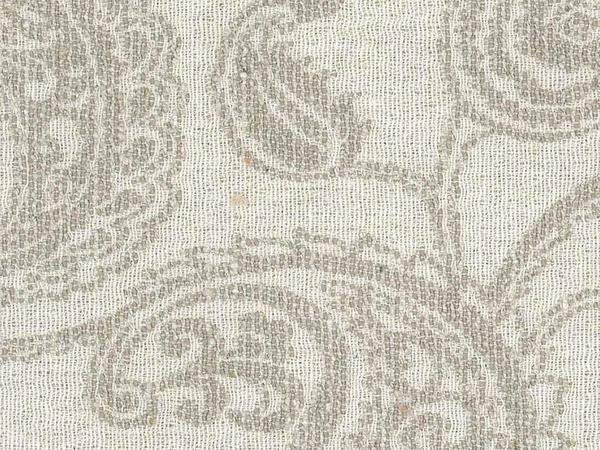 These are unique, luxurious upholstery fabrics for the home furnishings marketplace. 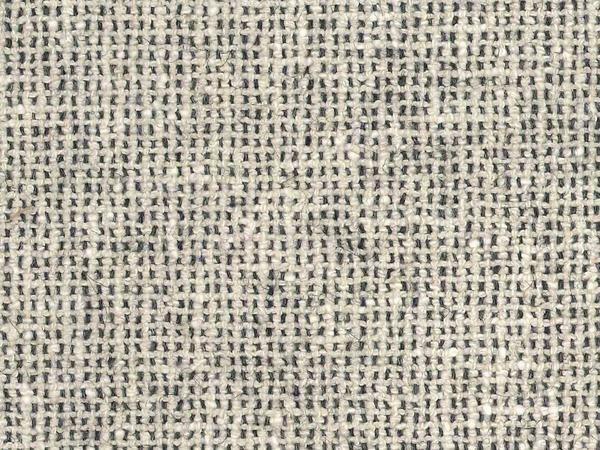 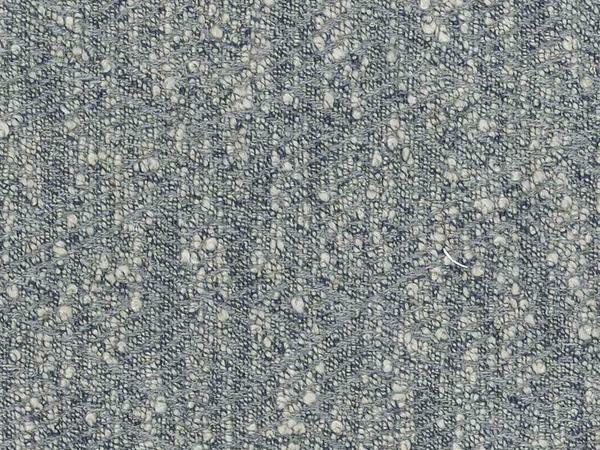 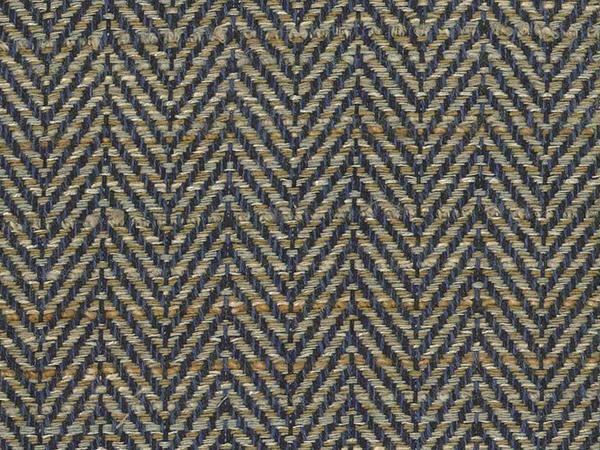 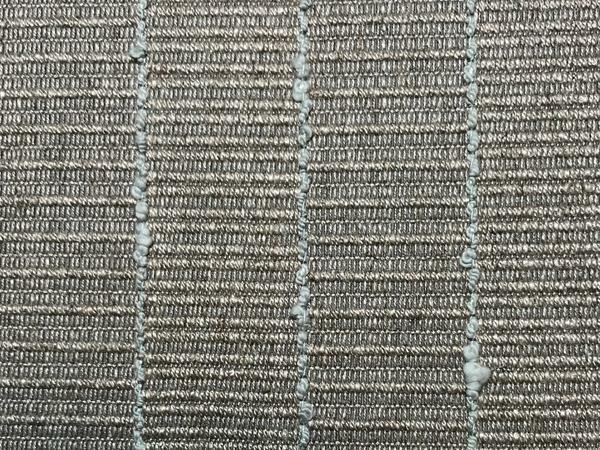 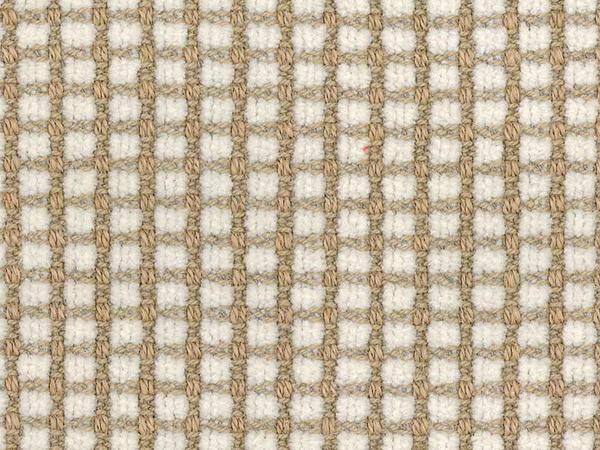 Sloafina® incorporates elements of natural, sustainable fibers and post-consumer/industrial recycled raw materials into each pattern. 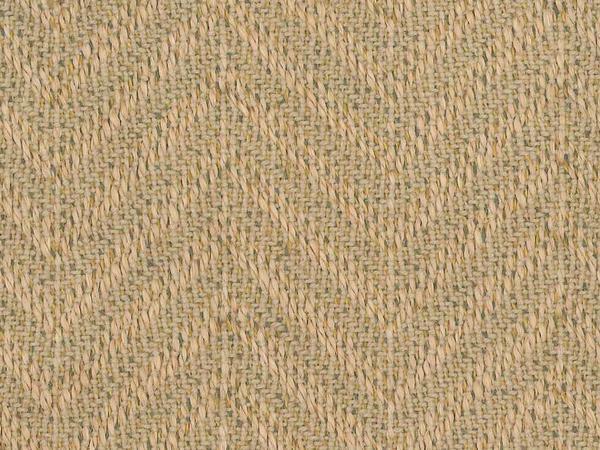 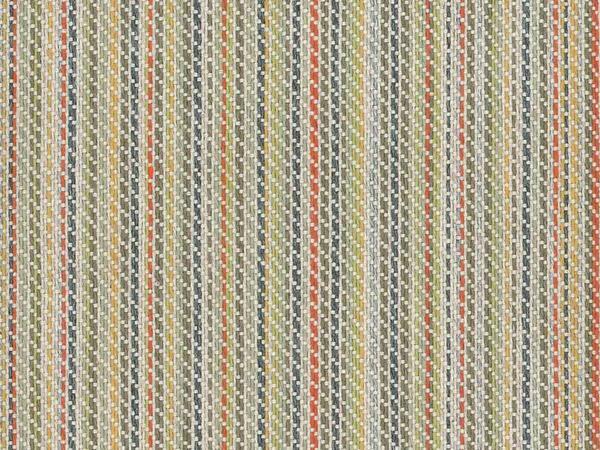 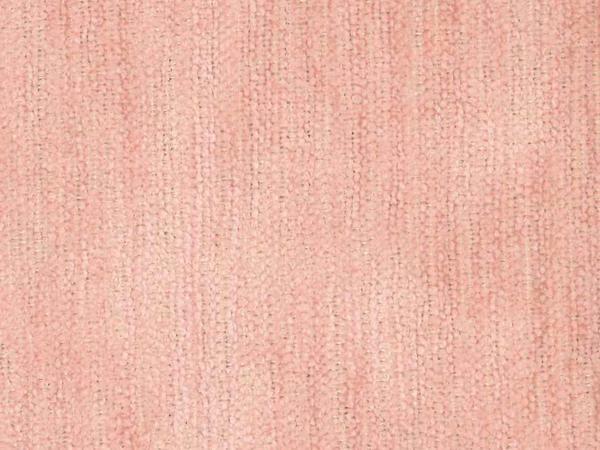 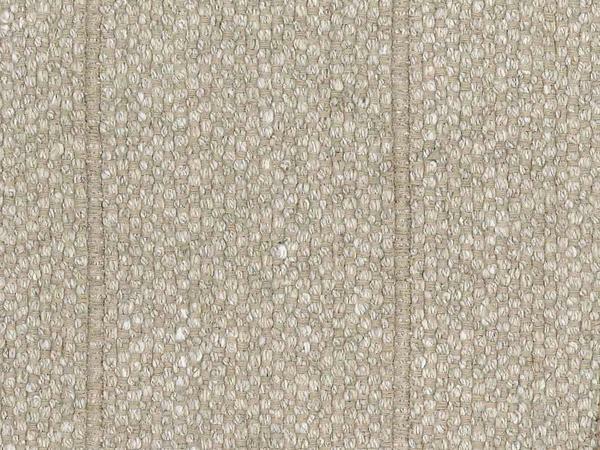 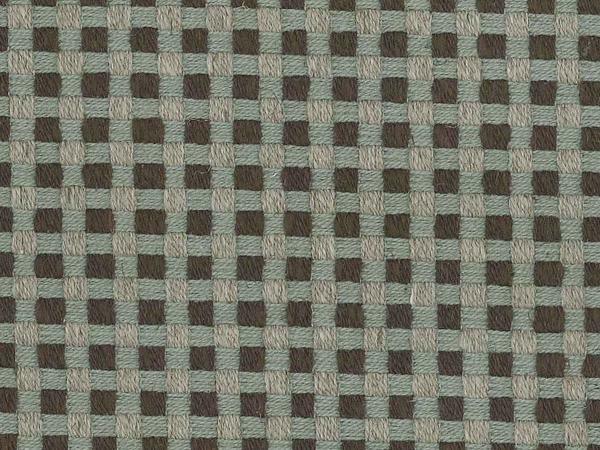 Their trademarks include a neutral, ecru color palette and patterns with high textural interest.